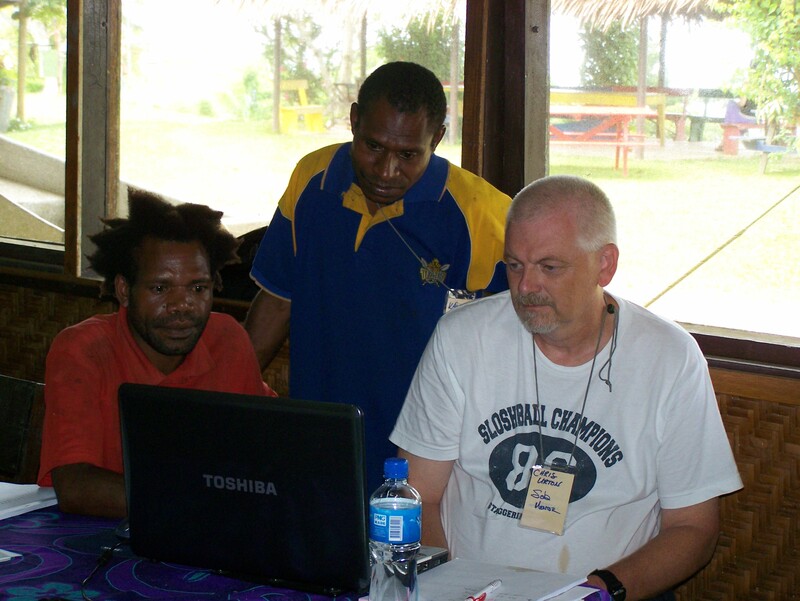 Chris Urton is our consultant for checking our Plain Indonesian translation of the Gospel of Luke. His experience translating the same book in Papua New Guinea will be invaluable as he evaluates how we have translated it, even though his experience is across the border from ours. Please pray for us in checking Luke!